At Stable Cottage Cakes in Surrey I specialise in making the perfect cake for your occasion, in both taste and design. My Business is totally unique, in that all my cakes are baked with fresh eggs from my own happy chickens. 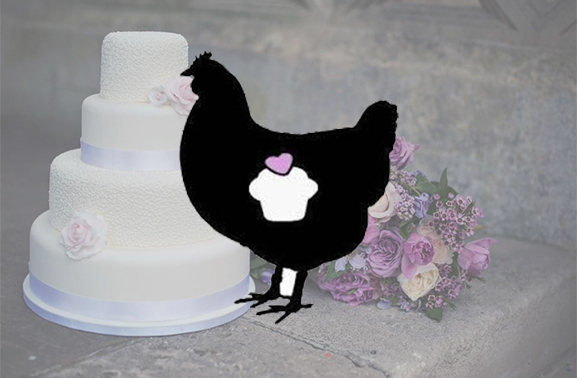 So, by choosing me as your wedding or celebration cake supplier, you are supporting a small ethical business, that really does put animal welfare before profit. Please get in touch to chat about your requirements. I look forward to hearing from you!